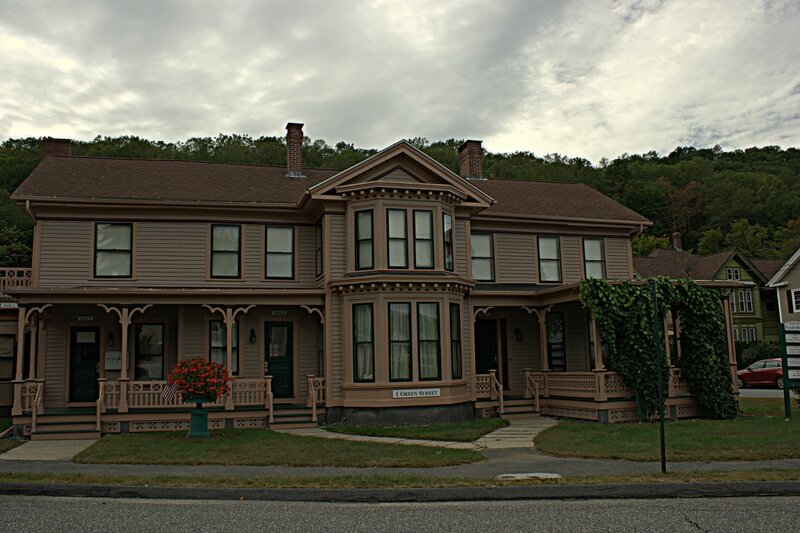 Home - Monson Historical Society, Inc. The Historical Society has a vacancy at Fuller House, One Green Street, Monson. Office for rent - $450.00 per month. Two rooms, 50 square feet, on street parking. For an appointment to view the suite, please contact Tamara Cabey at (413) 267-5244. If you’re interested in learning about Monson, we will be happy to give you an insider’s view. We are proud of our town and would love to tell you about all those places that the tourists miss.